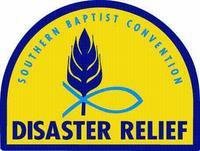 My name is Dawn Dwyer and I am the CSBC Disaster Relief Coordinator for the Sacramento Southern Baptist Association. One of my tasks is to update the Disaster Relief (DR) files for our area. In doing so I’m also determining who is still interested in serving on the DR team and available for deployment. All DR is coming under increased scrutiny by Homeland Security so everyone needs to be current in their certification. If anyone has certification that is not current Homeland Security will not allow them to be on the premises or involved in the activities at all. Please let me know what your certification status is and if you are still able to serve. My contact information is listed below. If you are interested in updating your certification or adding additional certifications, please check www.csbc.com for available dates. As I’m sure you know, this is a wonderful ministry and allows us as believers to interact with people from all walks of life and with many needs – both spiritual and physical. I am praying that you will be part of the DR team here in Sacramento! 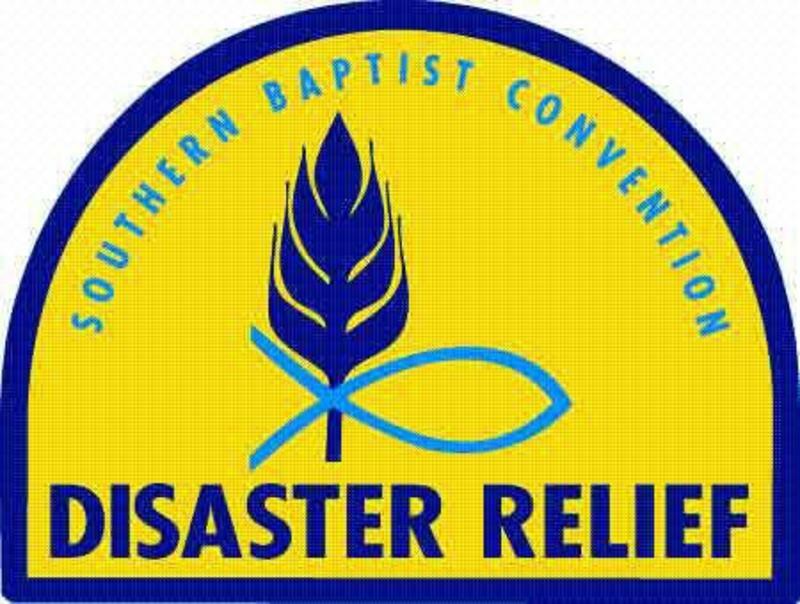 Please feel free to contact me if you have any questions or information you would like to share about Disaster Relief.